It's summer and you are stuck in the Metro. Pity right? I know how it feels. It is saddening at times especially if you see the feeds of your friends on social.media enjoying the islands. Well it's not that bad. I have been travel-less actually for more than a month and I have been enjoying myself. The reason because there are so many nice spaces in Metro Manila now where you can chill and never feel your missing the fun. 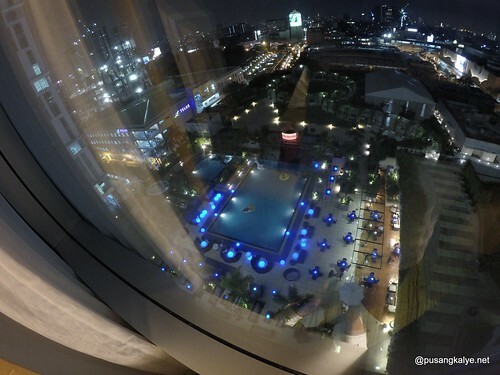 One place I frequent is Novotel Manila Araneta Center. This is very obvious on my sns feeds especially Instagram. 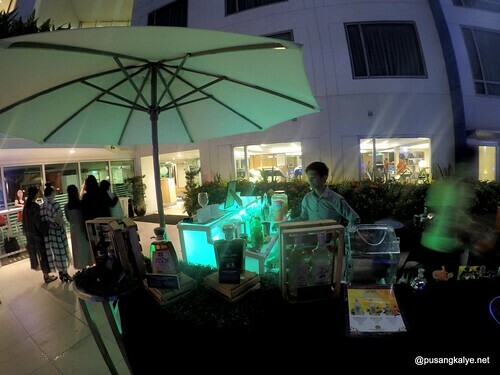 And #FreedomFridays has added to the must-try events at Novotel Manila. 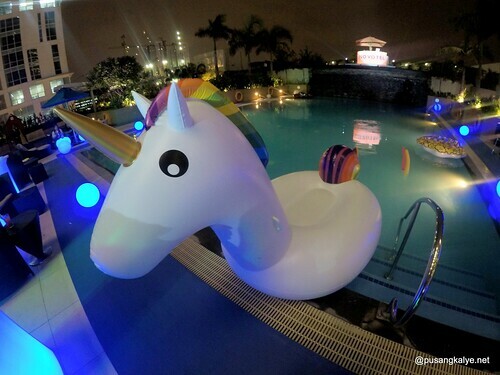 Freedom Fridays at the 6th Pool Bar and Lounge Novotel Manila Araneta Center happens every Friday 6:00 pm - 3:00 am. 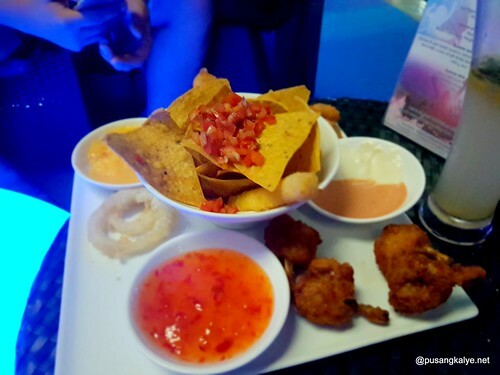 and a nibble your choice -- Php 5,200. Also not to try these three (3) in-house cocktails that I am sure you will like so much as I did ---Calamansi Mojito, Dalandan Splash and Mabuhay Manila. This is open to everyone even non-hotel guests so feel free to tag along you buddies and enjoy the party vibe as a live dj plays some funky music to up the atmosphere. You can strip ans enjoy the pool or simply chill by the poolside with the good food and alcoholic drinks combo. Also play games, dare to be loud and fun. After all, it's TGIF! Below are videos I took so as you get a sense of how festive the place is. 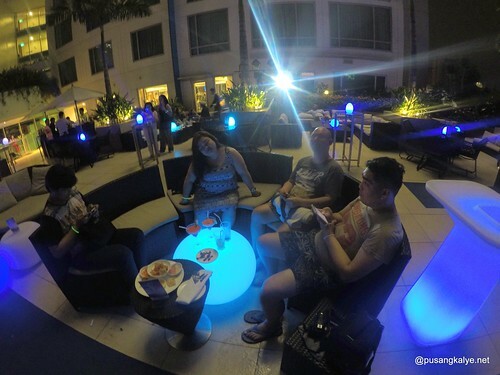 The 6th Pool Bar and Lounge at Novotel Manila is one of the most happening places in the Metro. A place where you want to be seen. 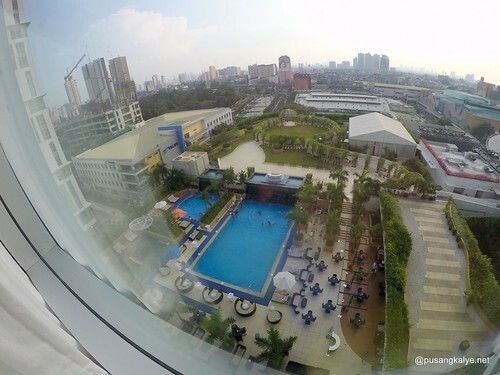 Make sure you share your experince on social media by tagging the official SNS account of Novotel Manila.